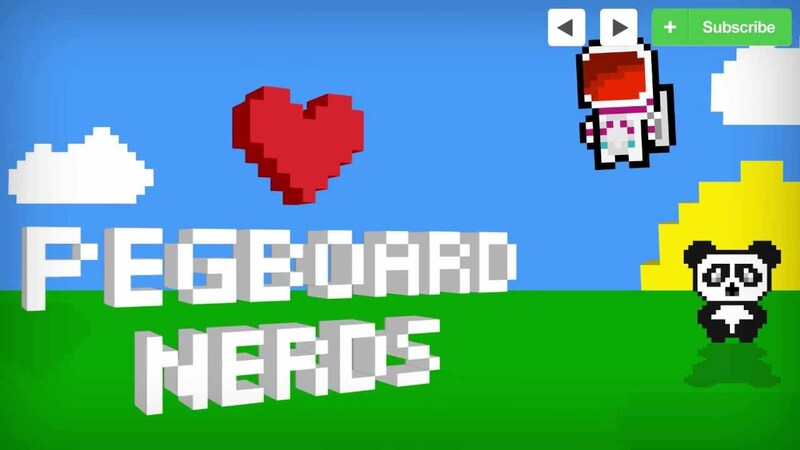 The story of Pegboard Nerds starts 20 years ago, when the Scandinavian duo Alex and Michael, hailing from Denmark and Norway, started producing music individually. They ghost-produced over 100 tracks and remixed over 200 all across genres like Techno, House, Eurodance, Electro and Trance. In 2005, Alex and Michael joined together and started to write tunes as Pegboard Nerds. It's been quite a storm since then. They're currently touring the world and will be featured at the legendary Global Gathering Festival this year.